Android is competing with the iPhone market very well. Although iPhone has managed to mark its excellence and to make more business than last years this year, but still Android is not at all lagging behind. No doubt that mobile app developers always wants to go for iPhone app development but there are numerous reasons why one should go for Android app development first. Android is no less than the iPhone market in any case and is giving a really hard time to iOS. The same is applicable vice versa. 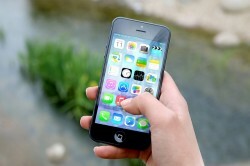 If you really want to be successful, you being an app developer have to cut through the clutter to design something unique in the phone market. Entering into the field of Android is far easier as compared to iOS. Android is a free software and you can very easily test and access your smart phone applications when you are working with Android. So for the developers who want to improve their chances of overall success, it is always advised to work on Android first. 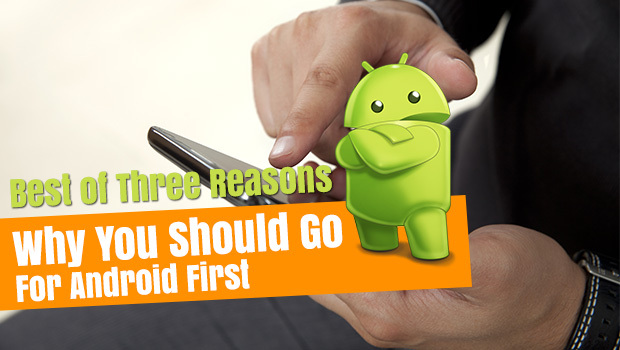 Given below are the three best reasons that will tell you why you need to focus on Android first. Have a look. If you really want to make your application successful it needs a creative and unique idea but it also requires some marketing and promotional resources. Android is able to provide its developers with more ad inventory as compared to iOS. 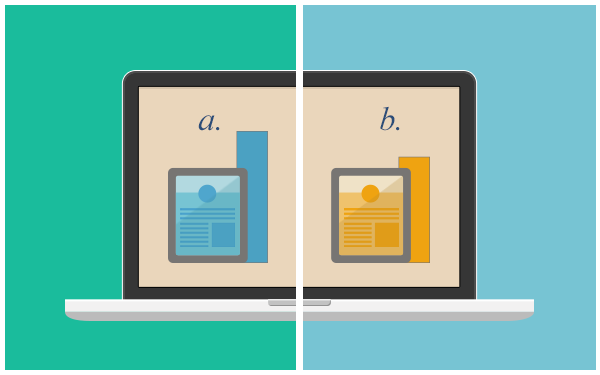 Furthermore that ad inventory will be available at a lower cost. The search engine for Android is Google Play Store and for iPhone is Apple App store. However if you check you will see that the searching abilities of iOS are very few and there is not a single way for users to find out the keywords that users are searching for. But if we talk about Google Play, it offers its users a much better apps searching capability. This makes it very easy for users to look for the applications of interest. Also marketers will get the access to the tools that will provide them with the insights; all this will help them to optimize the titles of the applications, descriptions and will also prioritize the features of the product. Both iOS and Android phones offer you a pile of opportunities. If we look at a number of studies it has been revealed that the Android platform is growing at a much higher pace as compared to iOS and it has been believed that it will exceed the iOS platform at any moment. As we know that thousands of smart phones have been added to the market and this makes sense for android developers that they have wider platform and larger audience to explore. 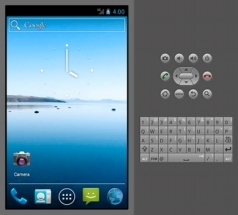 This is the reason why developers should consider entering Android platform first. If you are a mobile app developer and are confused about what platform to choose from then I would suggest Android. Take your time and build your app with Android and when you think you have achieved something then shift for iPhone. 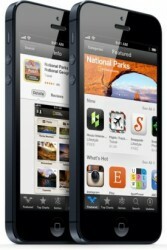 Android is something that allow freshers to try their hands on, but for iPhone it is much more difficult.